Easter event in "Smiley Club"
1 June, "Giving smile to children"
Photo Exhibition "They are waiting for us"
Help? I can, you can, we can! 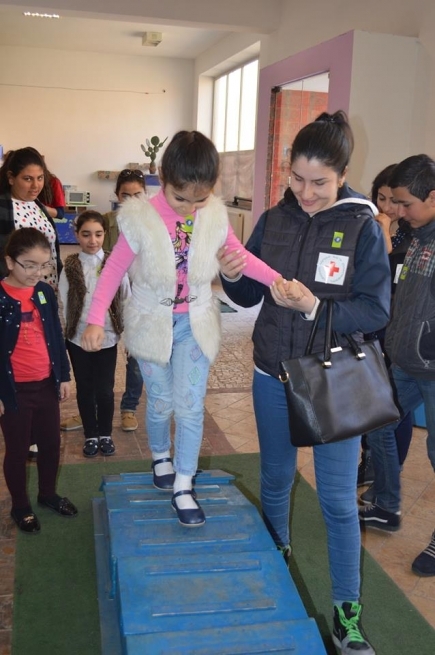 Public event "Live without tobacco"
Help, I Can, You Can, We Can! Smiley Club children visited Small Einstein museum of interactive science. They had a really interesting, enlightening, educative and at the same time entertaining day. 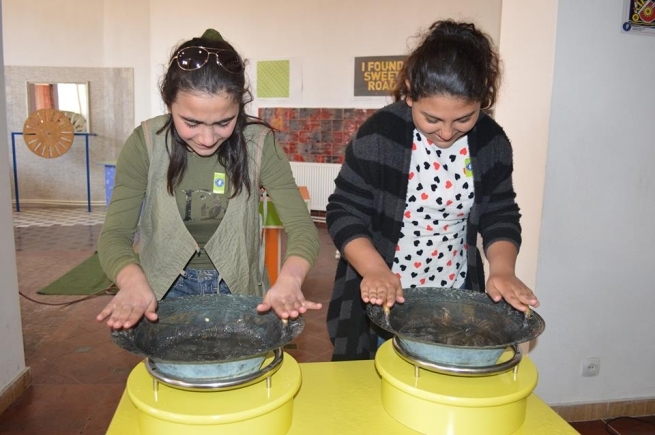 The museum guide showed us all expositions, then explained and demonstrated for which experiment each is meant for. 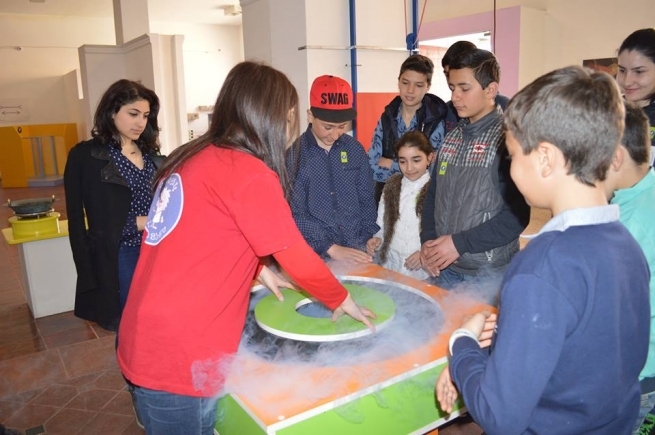 Each exposition was meant to explain and demonstrate for children one of the mane principles of physics. 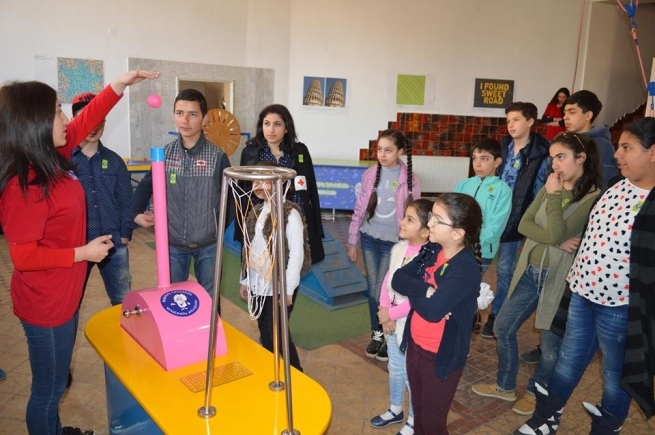 Previously They had had some physic and chemistry classes with children and visiting such museum, where they had a chance to witness those experiments and reactions in reality was really fascinating and more productive. They were shown some visual illusion examples and learned how are cartoons being made, also how to make water boiling illusion trough friction. 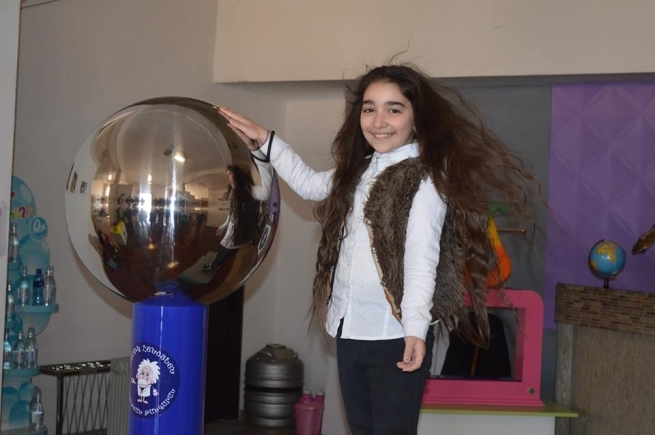 They have even felt the light power of electricity through the electrified exposition, during this demonstration hair of the person touching the electrified ball were lifting up under the impression of electricity. This process was not only impressive, amusing and memorable but also really funny. After the tour through exhibition children had chance to ask their questions all exposition themselves. Afterwards we had some relax time and had a lunch with some pizzas and then get back to dormitory. All children and volunteers were really excited at the end of the day.